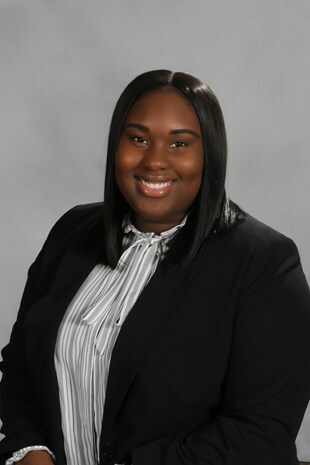 Deidre Key grew up in Gary, Indiana graduated from Indiana University with a Bachelor’s in Health Services Management and a Master’s in Healthcare Administration. Deidre joined Franciscan Physician Network in 2017 as a Sourcing Specialist with a background in Quality and Compliance. She assists in sourcing and recruiting for over 260 Franciscan Health locations. Deidre enjoys working at FPN knowing her recruitment and sourcing efforts are making a difference within the community and the patients’ lives. In her spare time, she likes to cook and travel with her friends and family.